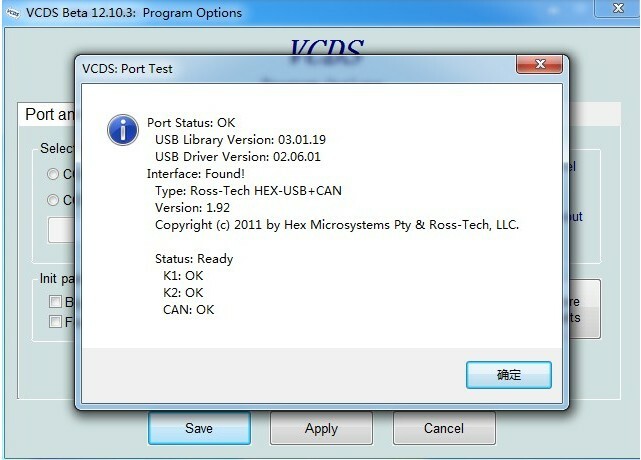 2.To avoid loss and damage of software data,please dont pull up and plug USB and OBD port during the use(open the software and communications within car). 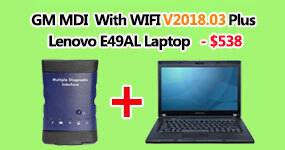 3.Please make sure all the antivirus programs are closed before using,it is very important. 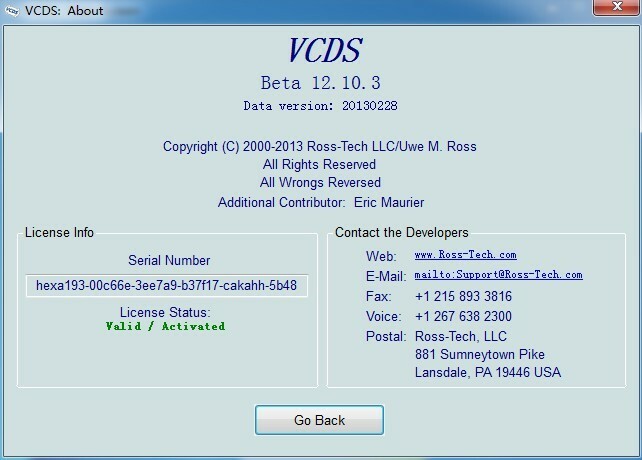 A computer running Microsoft Windows. 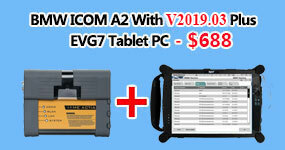 A Laptop, Netbook or Tablet computer is best, but adesktop PC can also be used. 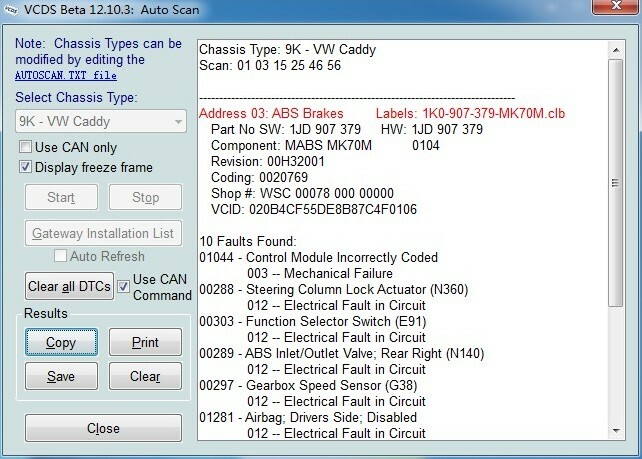 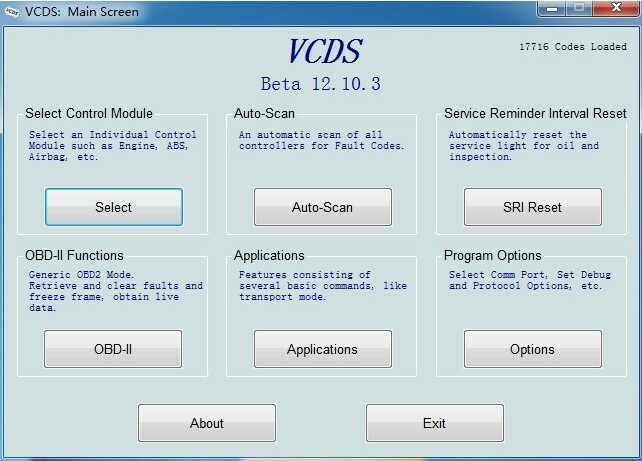 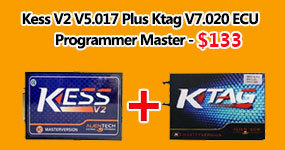 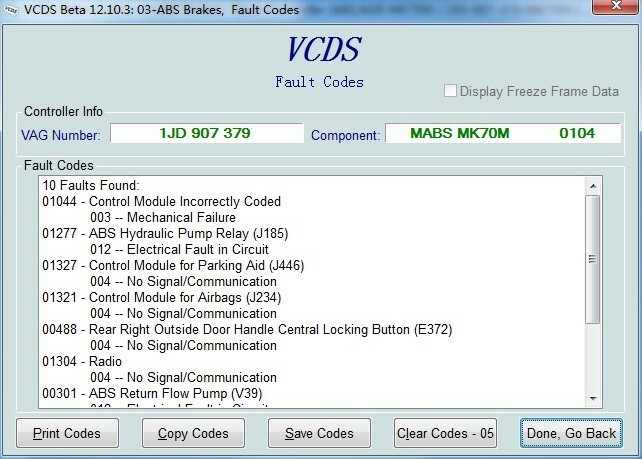 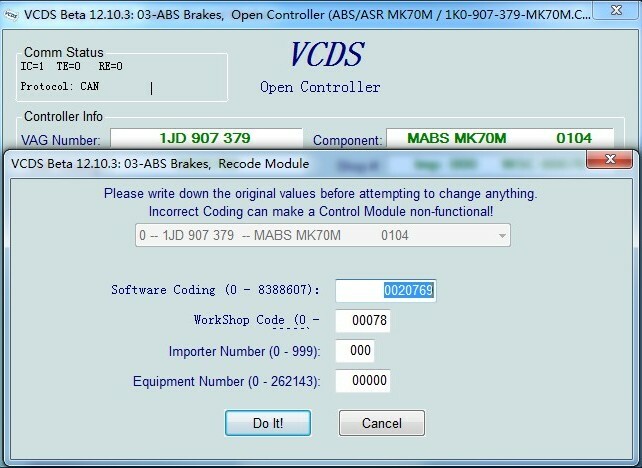 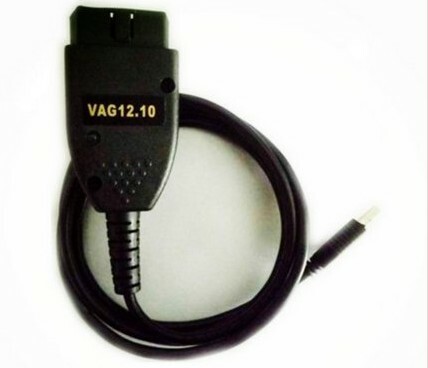 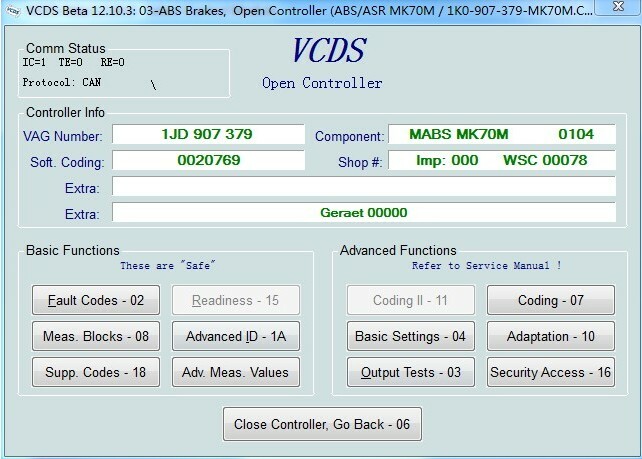 VAG COM12.10.3 diagnostic cable works with Windows 2000, XP, Vista, and both 32-bit and 64-bit).